NOT THE BIGGEST, BUT THE BEST! 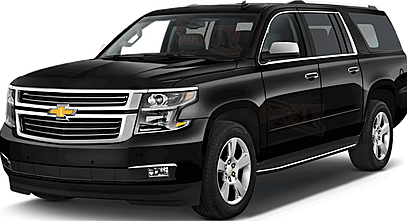 Our company is staffed with professional chauffeurs, licensed well trained and tested. They will provide you with the utmost in comfort and make your traveling experience a memorable one. Chauffeurs are trained to provide professional etiquette while both servicing individual clients or group travelers. Providing a clean, well-maintained and incomparable service that far exceeds the expectations of our clients. We maintain an immaculate fleet of executive vehicles that also ensures your comfort. Chauffeurs always provide a warm reception for our traveling clients which will initially put you at ease and make you feel like family and friends. Our number one priority is the security and safety of our clients. We will ensure that you receive high-class care and maximum comfort throughout your journey. 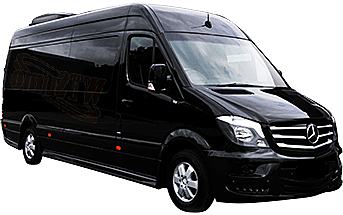 We offer all types of services from corporate transportation service to weddings, proms, bachelor parties, and night outs. We are a very flexible company and will take you to your destination of choice or arrange for any extensive travel you might require*. When traveling with WTS Limo, always remember that you are in the driver's seat, controlling your time and destination. We are but a mere extension of your wishes and desires. Realizing that time is money and will always be timely and prompt when transporting or meeting our clients. WTS Limo pride ourselves on being on time. With 24 hour service and taking reservations day or night and will always be ready to answer questions or inquiries that will assist you in making correct travel decisions. The dispatcher is always available to take your reservations as well as a technological system for clients who desire to make reservations online. To ensure you the utmost satisfaction with each experience you have with us, we will always be there for you and walk with you every step of the way.